Clifford has been active in the financial services industry since 2005. He has particular experience in the areas of anti-money laundering/counter terrorist financing and transfer agency. 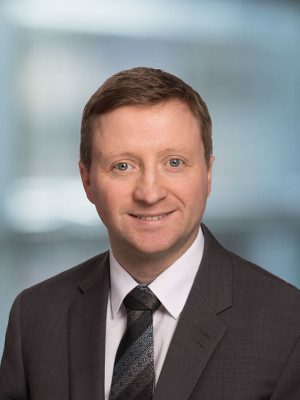 He has been appointed by a number of global asset managers to act as the Money Laundering Reporting Officer (“MLRO”) to Irish investment funds and advise them on anti-money laundering (“AML”) issues. He is responsible for providing guidance and expertise on AML documentation to fund boards, reviewing and testing the AML procedures of fund administrators, providing training to directors and reporting to the directors on AML compliance matters. Prior to joining KB Associates, Clifford was a senior AML specialist at Société Générale S.A. with responsibility for customer due diligence on investors in UCITS and non-UCITS funds. Clifford is a member of the Institute of Chartered Accountants in Ireland and holds a Master of Arts in English Literature from NUI Maynooth.